It’s been a big few months for Alessandro (aka randomwalkin). Finishing any BPC program takes time, dedication, patience, and plenty of hours in training and practice. Alessandro, who divides his time between the United Kingdom and his home country of Italy, plays at stakes up to NL1,000 and he has put in plenty of hours lately. That hard work paid off and he recently finished the Heads-Up 60K program – another big goal accomplished, but with many more to go. “I’m pretty excited about it, it’s a big milestone for me and I see it as the beginning of many more,” he says. Heads-up play is not for the faint of heart. It involves creative play, plenty of skills and strategies, and even a little bravery. Big pots and profits don’t always come easily and financial swings are a real possibility. Finishing the contract was certainly a big accomplishment for this young poker pro. Getting there wasn’t easy and came with some challenges. When Alessandro moved to NL400, the winning ground to a halt. Pots didn’t come his way and he found himself frustrated often. Alessandro got into poker like many – discovering the game as a teenager and finding it as a way to feed his competitive spirit. WIth a keen eye for the strategy behind those plays with cards and chips, he found plenty of success early. So far, poker has given Alessandro the freedom that he desires in life compared to a normal job – no boss, no set routine, no 9-to-5, no worries other than betting, raising, and following his BPC plan. Things have gone well, but he recognizes the swings that can come with playing poker for a living. Ultimately, he has a goal to reach the NL5K level. He’s had a few tough months, but is focused on turning things around to make his game count – studying, following his BPC strategies, and heading to the tables armed with his best mindset. His schedule has kept him from playing at the tables as much as he’d like, but he’s hoping to get back on the horse more and work to improve that. Away from the tables, staying in shape and keeping his mind sharp are a big part of his regular routine. He enjoys Crossfit and weightlifting to stay fit and keeps up with financial markets and studies psychology. So far, Alessandro has been able to keep poker as his only source of income despite his confessions of occasional laziness. He is single and says he’s happy to keep it that way. Poker gives him the freedom that other jobs wouldn’t allow. Routine can be important in a poker player’s life and Alessandro has a set daily regimen that he usually follows. He usually plays late in the evening to keep the rest of the day open to train and focus on other stuff. “My routine is pretty easy – start the session, grind, end the session,” he adds. That may be the sign of a player focused more on his training and strategies – realizing that there are plenty similar hands throughout months of playing cards. It’s up to the player to recognize similar situations at the tables, learn from those, and adjust accordingly. For cash game amateurs, Alessandro believes analyzing some crucial hands completely can help players improve their game. Alessandro offers some important advice to students just starting out with BPC – accept the training and coaching. Learn and practice it to reach your goals, and don’t take shortcuts. 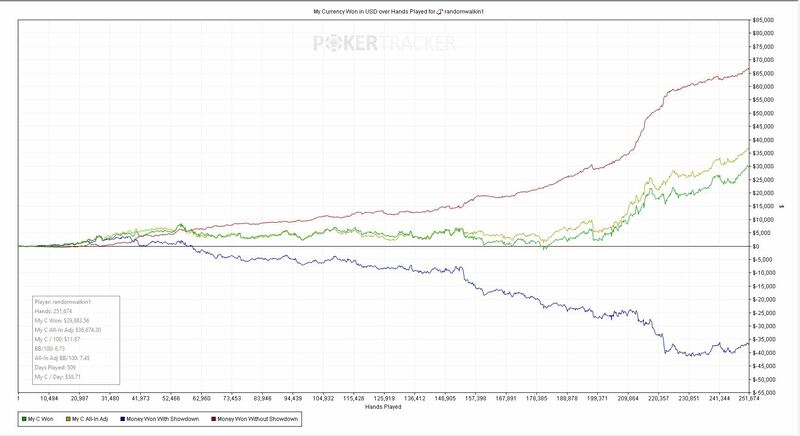 BPC has been a great addition to his poker life, Alessandro says, and offers excellent material for those seeking improved poker skills and profits. “It has been fun with BPC,” he says. Congratz man, it’s been a long time coming! Hope we see you in Marrakech at the BPC camp this year so you get your trophy in person. Congratulations man! Now just put in hours and everything will go your way! Good luck and hope to see you in Marrakech! Congrats man! Where do you play?